ROBERTO MARGARITELLA studied at Antonio Rebora Civica Scuola di Musica in Ovada, receiving the Classical Guitar Diploma at Niccolò Paganini Conservatory in Genoa. He attended specializing courses with Guillermo Fierens and Alirio Diaz. Later he has obtained the High Specialization Diploma at Lorenzo Perosi Accademia Internazionale Superiore di Musica in Biella, studying with MoAngelo Gilardino. 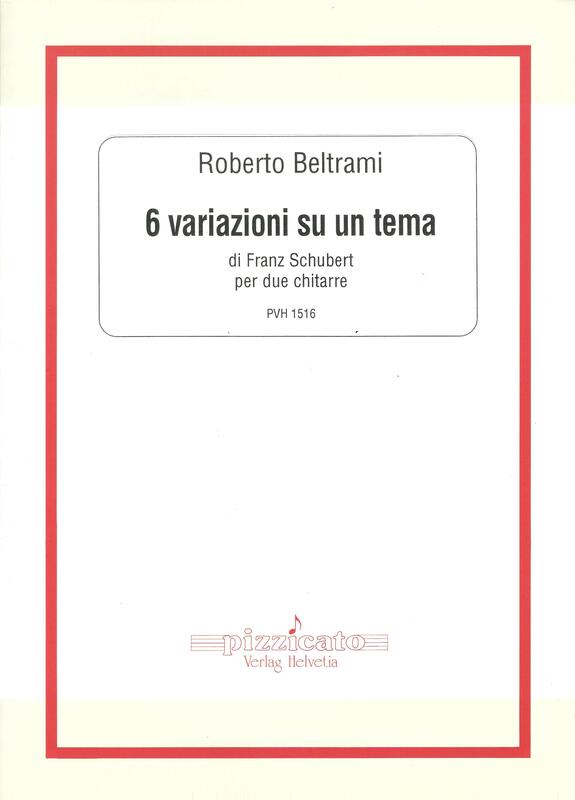 In 2007 he received the Romantic Guitar Second Level Academic Diploma at Novara Cantelli Conservatory with full marks, defending a thesis called:“From the Salon to the Concert Hall; the new way of conceiving the guitar and the birth of the guitar and orchestra Concerto” with the performances relating to it, Professor Mario Dell’Ara supervisor. He approached the world of Flamenco thanks to the encounter with Juan Lorenzo and he has attended with him a 3-year specialization period in flamenco guitar at Giulio Briccialdi Conservatory in Terni, attending simultaneously various Mastery courses with Oscar Herrero and Manuel Granados. In 2017 he received the Flamenco Guitar Second Level Academic Diploma at Terni Briccialdi Conservatory with full marks, defending a thesis called: “Mario Escudero: the Art of de Concierto Flamenco guitar” with the performances relating to it, Professor Juan Lorenzo supervisor. He won the First Prize at Pasquale Taraffo Guitar Contest in Genoa and the Third Prize at Franz Schubert National Contest in Tagliolo Monferrato. Since 1985 he performs in concerts as a soloist and in different chamber orchestras. 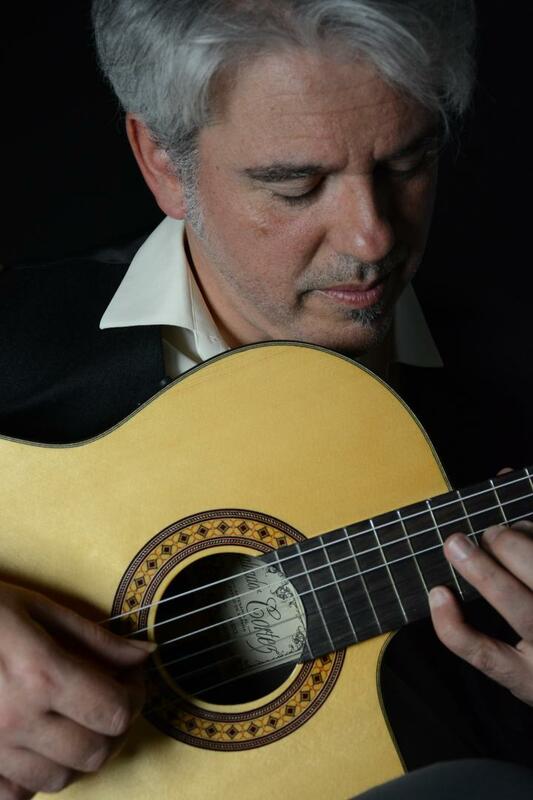 He has worked with internationally renowned artists such as Juan Lorenzo (flamenco guitar), Marcello Crocco (flute) and Carlo Aonzo (mandolin). Since 2006 he plays permanently in a duo with the guitarist Angela Centola. 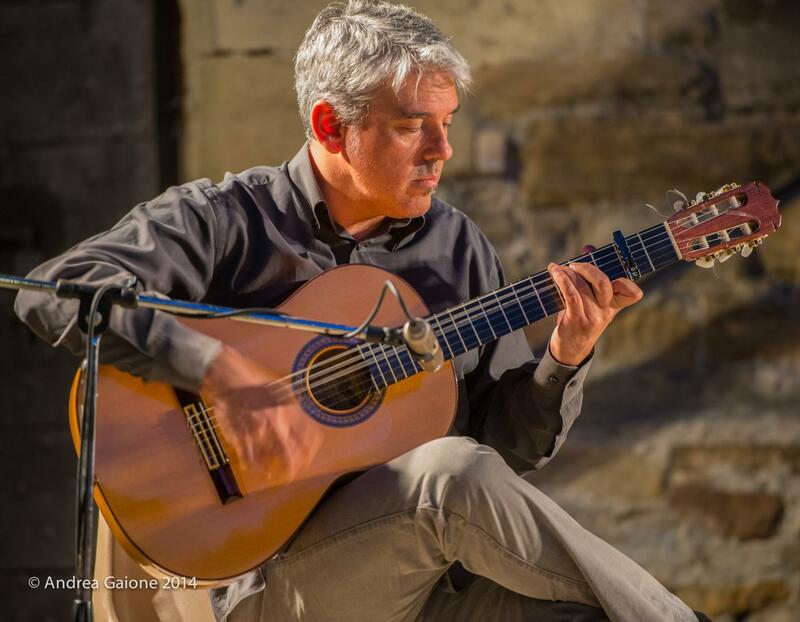 He has been co-founder and Artistic Director of Musica Estate Guitar Festival, one of the most important and popular cultural events in the Province of Alessandria, that took place from 1993 to 2012 in the villages which are part of the Association of the castles between the river Orba and the river Bormida and also in Ovada, Bistagno and Acqui Terme. Currently he covers the role of Artistic Director for the musical activities of the city of Acqui Terme. 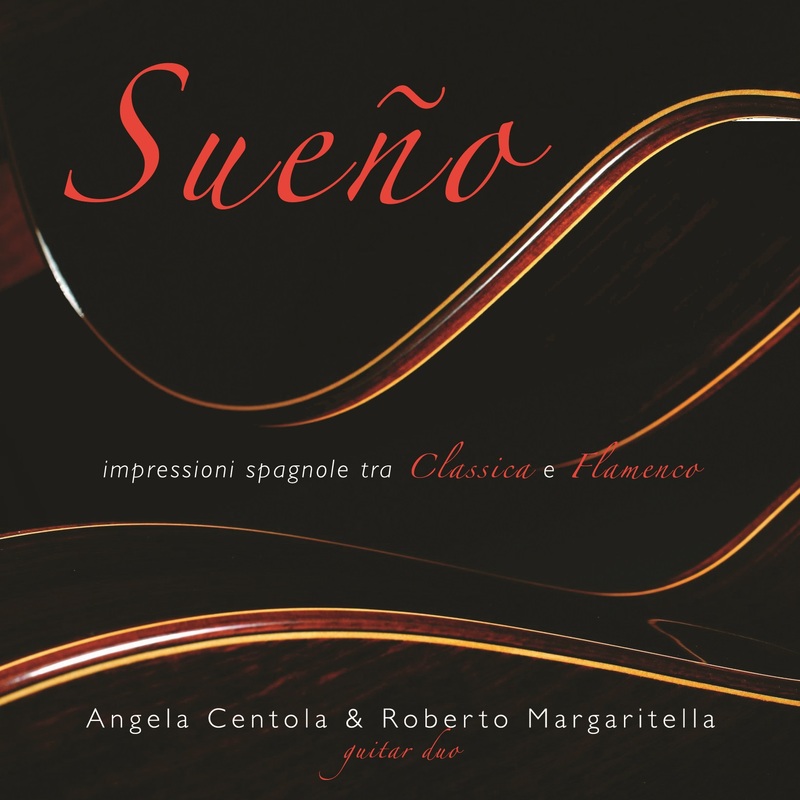 In 2011, playing in a duo with Angela Centola, he recorded a CD called “Sueño – Spanish Impressions between Classical Music and Flamenco”, produced by Studiottanta- Fortuna Records, valuably reviewed by the “Guitart” magazine and Radio Vaticana. He has to his credit several tracks, arranged, revised, dedicated and recorded by Centola-Margaritella duo for Edizioni Sinfonica and Edizioni Pizzicato. 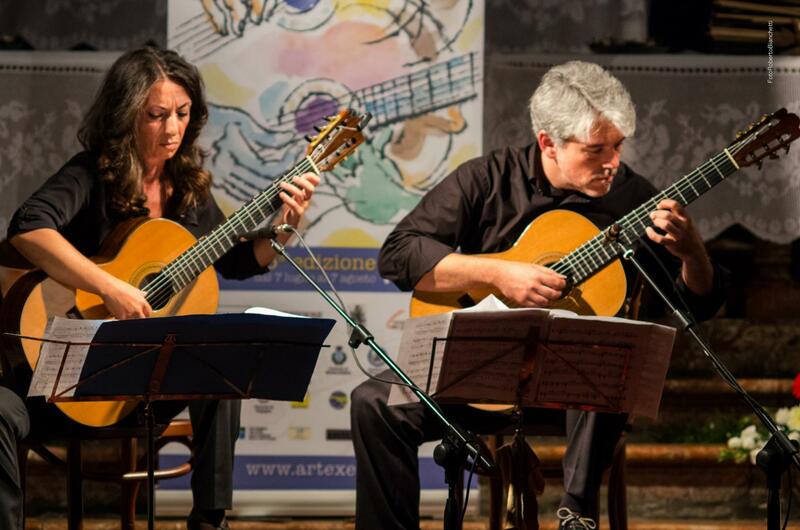 In 2013, invited to give a concert in duo with Angela Centola for the anniversary of the birth of the great composer Mauro Giuliani, he receives from the city of Bisceglie and the "Mauro Giuliani" association - directed by the descendant and biographer Nicola Giuliani - an acknowledgment: "…per l’apprezzata esecuzione musicale nel solco dell’insigne Mauro Giuliani, figlio eletto di questa città.” (“…to the popular musical performance in the wake of the illustrious Mauro Giuliani, son elected to this city.”). 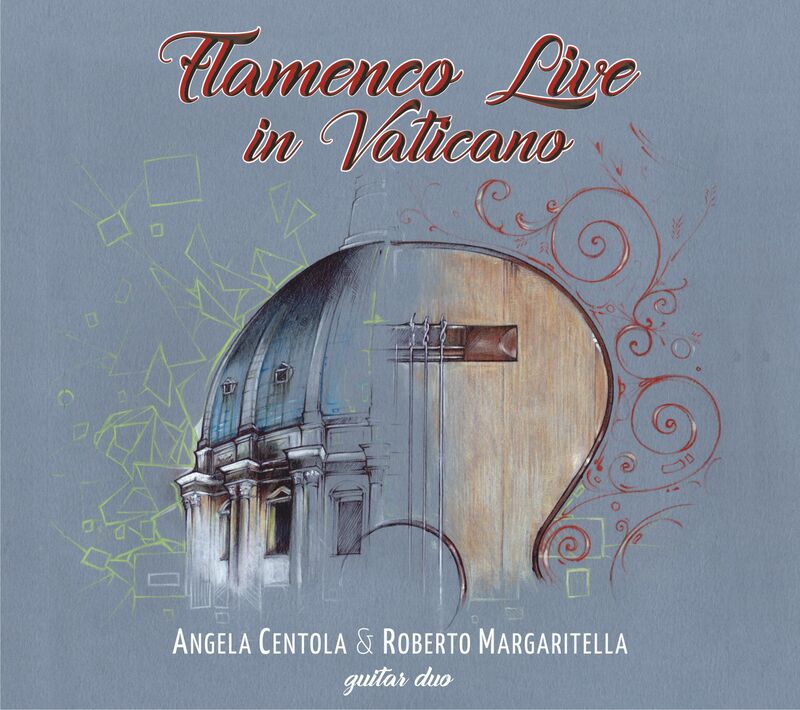 In 2015, along with Angela Centola, he was invited to Radio Vaticana for a live dedicated to the Flamenco de Concierto para dos Guitarras. Always in 2015 he receives from the Municipality of Merana (AL), the "Tower of Merana on Stage" Prize for his appreciated artistic and teaching activities. 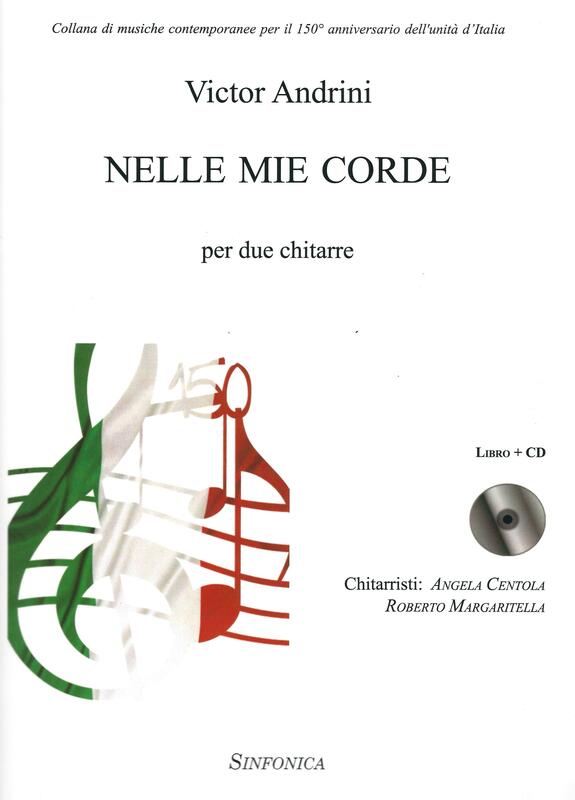 He worked with various Musical Intitutions in the Province of Alessandria, among them stand out Accademia Musicale Lorenzo Perosi, in Tortona (from 2002 to 2009) and Civica Scuola di Musica Antonio Rebora, in Ovada (from 1992 to 2012). He is SAVAREZ and Salvador Cortez Guitars Endorser. At present he is Artistic Director for the musical activities in Acqui Terme. He is Music teacher at Molare (AL) Comprehensive School.